When someone makes the decision to drive while intoxicated (DWI) or drive under the influence (DUI) of drugs and alcohol they are making a decision to not only put their own life in danger but the lives of others as well. This negligent act, while discouraged in every way possible by law enforcement and many other entities, still occurs frequently. 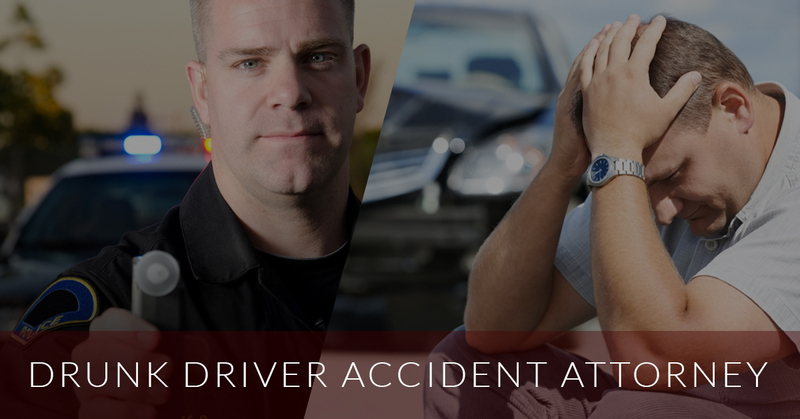 While there are legal consequences for those who choose to drive drunk, the court, unfortunately, does not do anything to ensure that the victims of any accidents caused by a drunk driver are compensated. At our law firm, we want to be the people to help you to get what you are owed. If you or a family member is the victim of an accident due to the negligence of a drunk driver, you need to contact MKP Law Firm in Beverly Hills today. Our attorneys are ready to vigorously pursue justice for you. In California, the law declares that a person operating a vehicle is considered legally drunk if they have a blood alcohol content level that is .08 or higher. For many people, this is a fairly easy threshold to reach. In fact, having as little as two drinks in a 60 minute time period could result in them being legally intoxicated. If the person’s next decision is to get behind the wheel of a car, this could have serious consequences for them and for others who are also driving on the same roadways. The attorneys at MKP Law Firm have dedicated their careers to being able to assist injury victims in obtaining the compensation they are entitled to receive after such a life-changing incident. It is important to know that there is a lot of attention paid to the criminal sanctions that are levied against drivers who caused an accident while drunk. These sanctions vary but can include incarceration, fine, and driver’s license restrictions. While these punishments work to prevent the offender from repeating the mistake again and potentially harming others, they do not provide those who have been the victim of the driver’s negligence any sort of assistance. Even when the injured party is unable to work or carry on a normal life because of their injuries, justice has to be sought through a lawyer and will not be handed down from the court in and of itself. If you or a loved one has been involved in an accident that was due to the negligent act of drunk driving, you need to pursue justice. The fastest course of action would be to hire a passionate and experienced attorney at MKP Law Firm. We will fight hard for you and make sure that we do everything in our power to get you the compensation you deserve. Contact us today to schedule a free consultation with a member of our legal team.